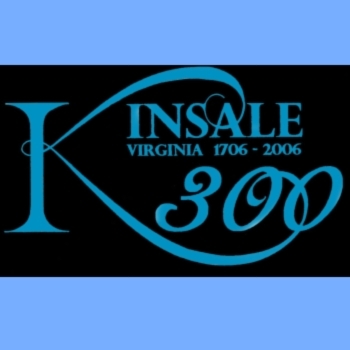 The Founders envisioned a group that would welcome newcomers to the historic village and unite in protecting Kinsale’s environment -- both culturally and physically. 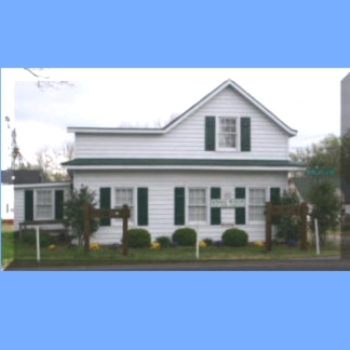 The Foundation has since bought property for public use, as well as collecting and safe-guarding documentation on local history. 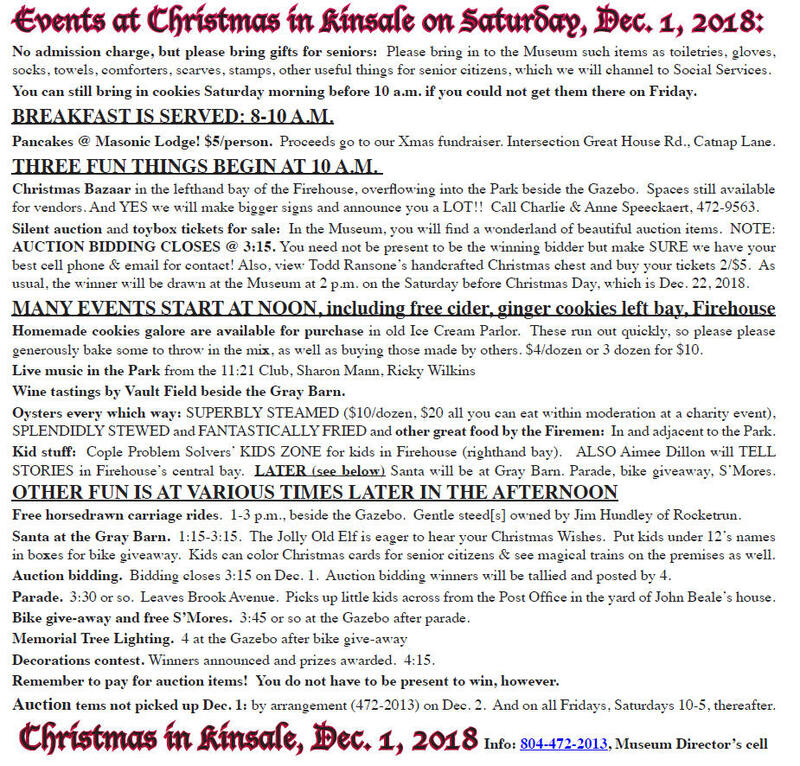 Annual events include an Easter Egg Hunt, 4th of July Fireworks, Annual Summer Dance and Silent Auction, Rubber Duckie Derby, and Christmas in Kinsale. Our online gift shop is currently being developed, thank you for your patience. 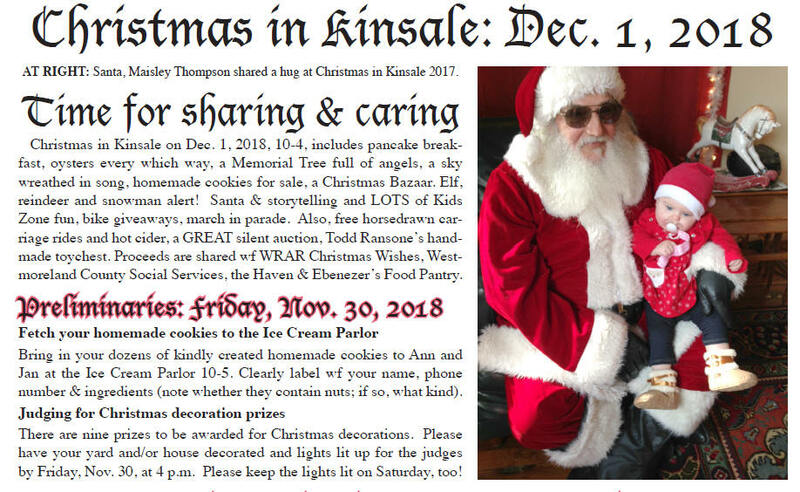 Gifts to Kinsale Foundation are tax-deductible. Dues entitle you to a 10% discount in our gift shop and our information-packed Waterways newsletter, as well as full voting membership. 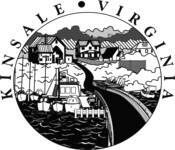 "So glad we found this little town along our wine-trail experience. A rich and exciting history." "Kinsale has plenty to do and see - completely pleased after visiting"